Every six months, Americans (except those residing in Arizona and Hawaii) fumble through the ritual of adjusting their timepieces to mark either the start or the finish of Daylight Savings Time (DST). Though it has become infinitely easier to make the change now that most computers and smart phone clocks are programmed to adjust automatically, your body might need a bit more time. Technically speaking, your circadian rhythm, or body clock, make take a few days after “fall back” or “spring forward” to get used to the “new time.” It’s your internal biological clock that regulates body functions based on our wake/sleep cycle. It is hormonally based, and influenced by environmental cues, such as light or bedroom temperature. So how does the time change affect your body? For up to a week after the time change, one’s sleeping patterns may be disrupted. You may find yourself tossing and turning, unable to sleep right away, or you may feel more fatigued when the alarm goes off. 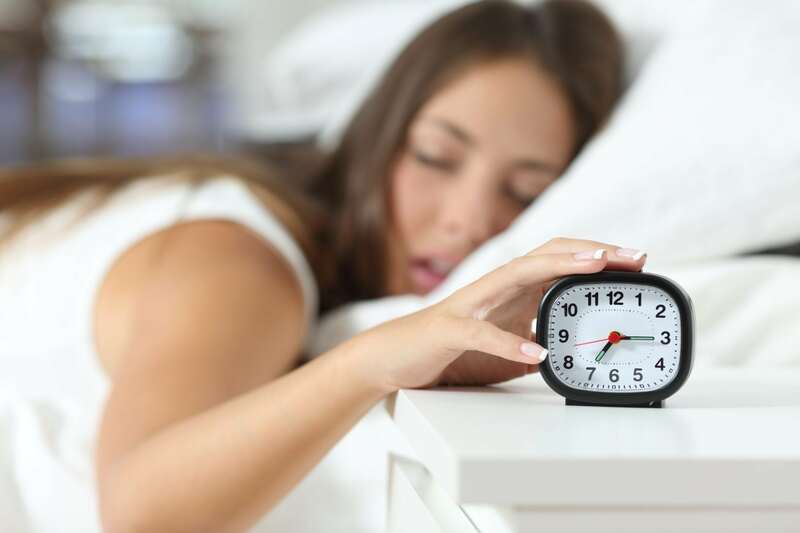 Although for most the temporary sleep disturbance is merely annoying, for some it can lead to serious consequences, says research health scientist Claire Caruso, Ph.D., RN, for the NIOSH Division of Applied Research and Technology. Good sleep practice year round is key to making the DST transitions a bit easier. This includes following a regular schedule of going to be and getting up, and no electronics on in the bedroom. Begin to adjust the timing of your daily routines that are “time cues” for your body. For example, start eating dinner a little later each night. On Saturday night, set your clocks back one hour, then go to sleep at your normal bedtime. Go outside for some early morning sunlight on Sunday. The bright light will help set your “body clock,” which regulates sleep and alertness. Be careful when driving or operating machinery if you feel drowsy. Stay as close to your bedtime on Sunday night to get plenty of sleep before the workweek begins. If you’re having trouble sleeping, the Hartford HealthCare Sleep Medicine Department can help.